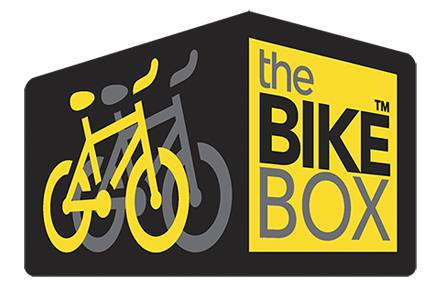 Both BikeBox models and the Urban Shed are available for shipping Australia wide! To place your order and process a credit card payment please phone 1300 133 963. We are doing our best to keep the price of both BikeBox models under $1,500 – just! Our supply price from the UK has gone up by 19% over the last 4 years (most recently due to high British steel prices), and the outlook for the next 12 months is not good either. 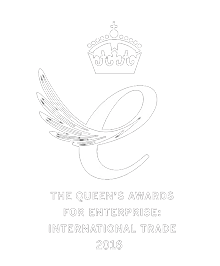 Our pricing has also been subject to an unfavourable Sterling exchange rate, higher shipping costs from Southampton UK, and of course until we enter into a Free Trade Agreement with the UK all of the above costs are subject a 5% import duty. So it is a struggle to maintain current pricing! We have revised our delivery methods (outlined below), and will now impose a 1.2% surcharge on credit card purchases. Direct debit payments help to keep our costs down, and consequently our retail pricing. Thanks for your understanding – we still firmly believe that the unique design, engineering and quality of the BikeBox range more than justifies the $1,495 purchase price! We have revised our delivery methods to minimise (eliminate) possible damage to the 5 cartons whilst in transit. Accordingly, we are no longer able to ship directly to your home. The old method (direct to home) required that the cartons were individually handled (exposing them to more movement) and required the involvement of more vehicles and couriers etc. The net impact of this in the past was a high, unacceptable and costly incidence of damage to the cartons. Our delivery method for all locations out of Sydney is to flat pack all 5 cartons (or 3 for the Slimline) on to a pallet, shrink-wrap and strap, and then arrange for this item to be shipped to the nearest courier or freight depot to your home ready for collection by you. This method requires a fork lift at our warehouse and along the supply chain – something that most homes don’t have. The 5 cartons can then be unloaded from the pallet by you and easily carted home in most 4WDs, station wagons or SUVs. To help keep the cost down under this method we deliver the pallet to our courier company in Sydney. Please call us on 1300 133 963 for a freight costing and the location of the nearest depot to your home. We understand that this is not as convenient, but it is preferable to receiving all cartons at home and finding out that some of the panels are dented, buckled or damaged!